“The Berkeley Foundation’s aim is to help young people and their communities across London, Birmingham and the south of England. We invest in three ways: in seven Strategic Partnerships with national charities like Crisis and The Lord’s Taverners, in 20 Designated Charities chosen by staff and local to the Berkeley Group’s sites and offices, and through our Community Investment Fund which makes grants to projects in line with our strategy. This enables us to build relationships with both large charities and smaller grassroots organisations. 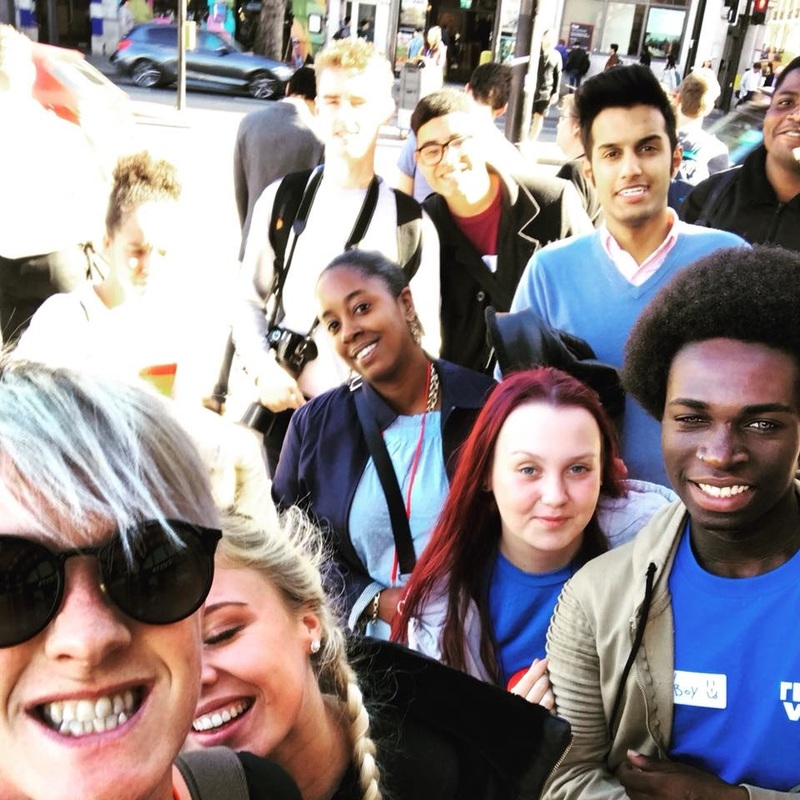 On 27th September, Youth Voice members attended the Berkeley Foundation office in London to discuss issues surrounding Youth Homelessness, intervention provision and ways to support young people to achieve.